We do not think that planning a wedding abroad needs more attention than a wedding at home. Of course, there are some simple rules you’ve to keep in mind from the early stages of the planning. Is Italy so special to you both? How important to you is the weather? Do you want to elope and have a small and intimate wedding? Or ensure all your friends and family are there? 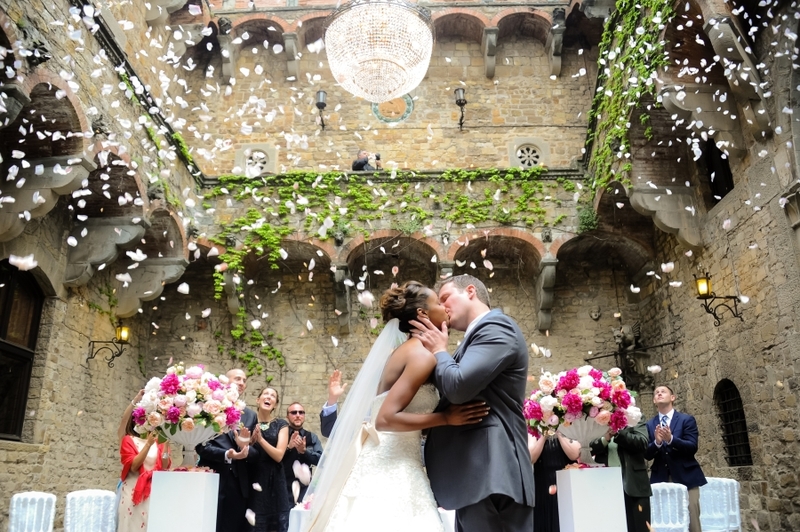 Answering these questions with your fiancée will help to narrow down your choices and ensure you choose the ideal location for your wedding in Italy. 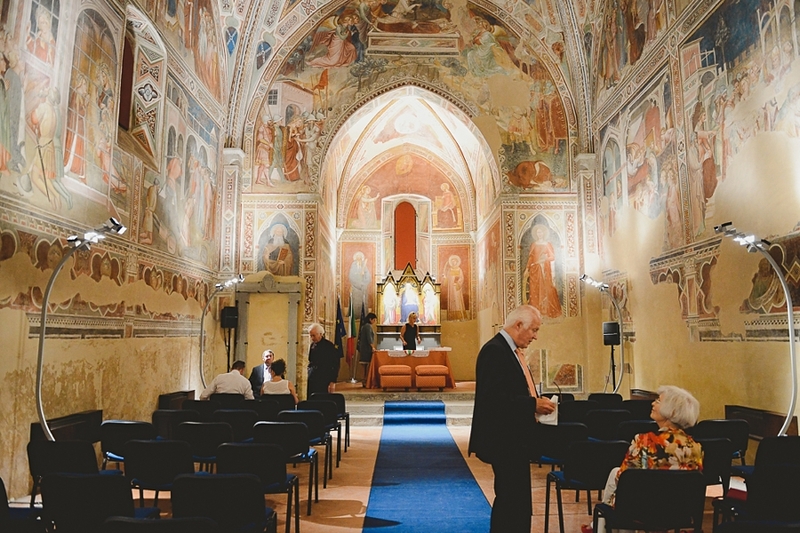 A common misconception is that getting married in Italy is a cheaper alternative. This is not necessarily the case (sorry!). You cannot imagine how many emails we exchange with our brides complaining on prices compared with what they can get at home. 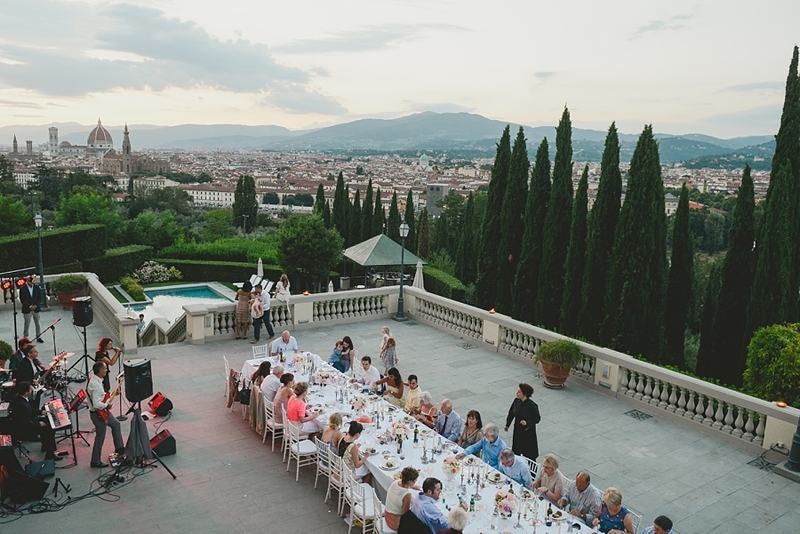 Home is different from Italy, and as any wedding, your total cost will depend on your preferences and the number of guests you would like and how over the top you would like to be. Do not be disheartened though, there is always something for every budget, just be realistic with your expectations. 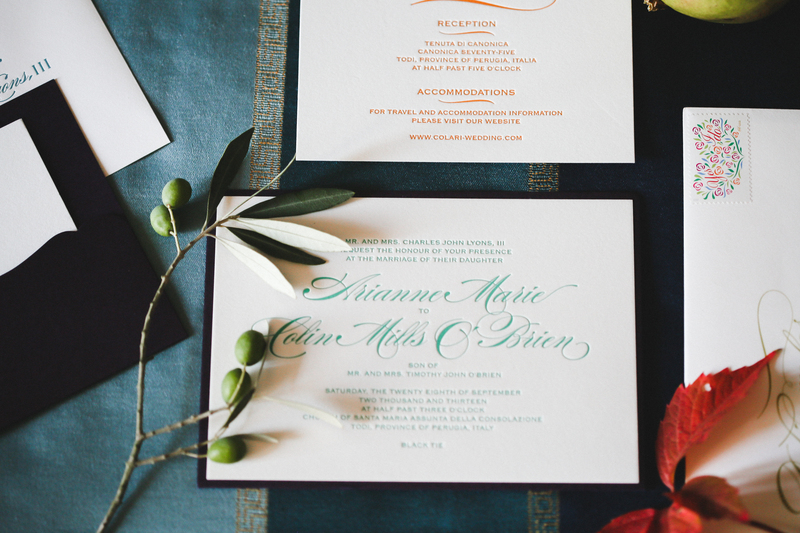 As exciting as they are, destination weddings are also be a big commitment for your guests. Make sure you send out a Save the Date early on in the planning process (I know that now it probably feels like an age until your big day) to ensure as many of your guests as possible can make the trip. 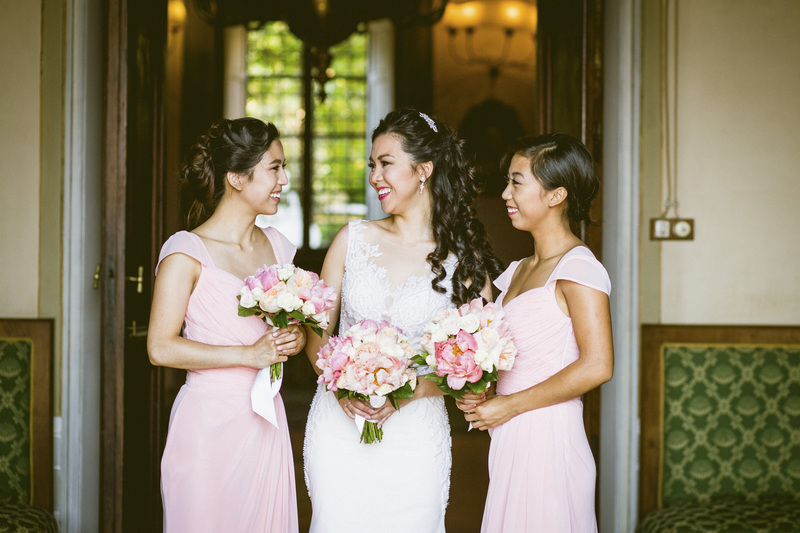 I recall a lovely bride planning a glam wedding in Florence expecting many guests and picking a huge venue, and closer to the event she realized to have only a small group of guests. The party was fab, however probably she regretted not to have invited guests in a due time. It’s easy to get a little carried away with all the fun aspects of wedding planning– such as hours of Pinterest browsing (we’re all guilty), searching for the venue, choosing the catering and, of course, finding THE dress. What local laws should you be aware of? Can you have a legal wedding in the country of your choice? What paperwork is required and in what timeframes? Even if it might be a bit tedious now, it is much better to find out these things early and a planner in this stage is more helpful than you expect. There are a number of traditions associated with weddings; it has important that you consider which of these (if any) you would like to factor into your wedding; does the fact that you are getting married abroad affect any of these? 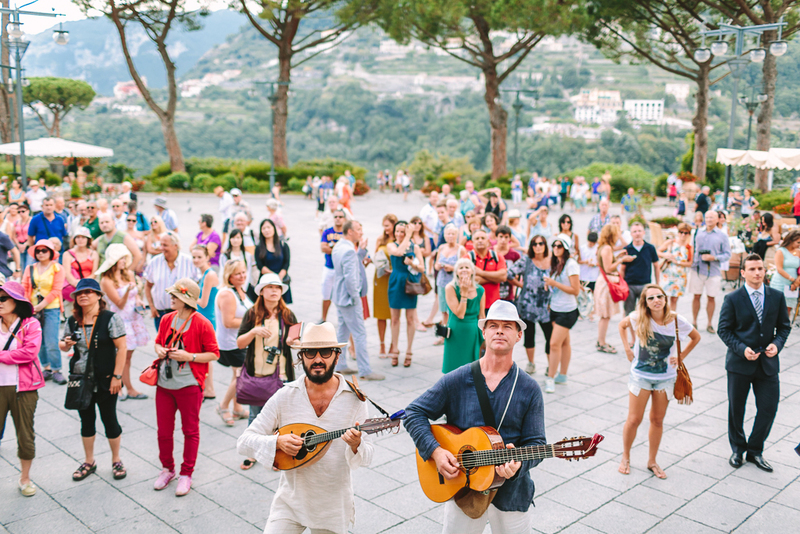 Equally, find out what traditions there are in your destination country, you may want to include some of these into your day to give it a unique and authentic difference. 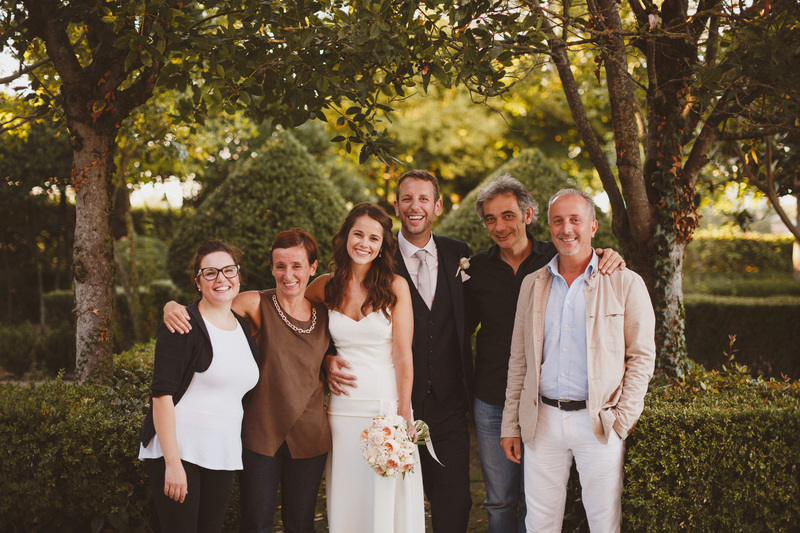 For example, I am always recommending to grooms to welcome the father of the bride while he’s “giving away” his lovely daughter (as the Italians) or do not forgetting to pay attention to the mother of the bride during the day. 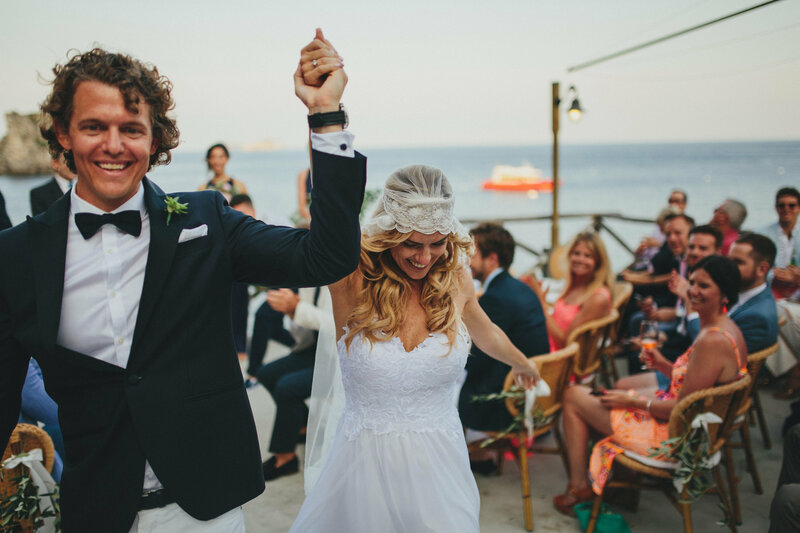 For the brides, in Italy it is tradition to cut the ribbon before leaving your room or home to go to the ceremony. This means that you are going towards your new life. Again… let’s keep all the symbols of prosperity and good luck. 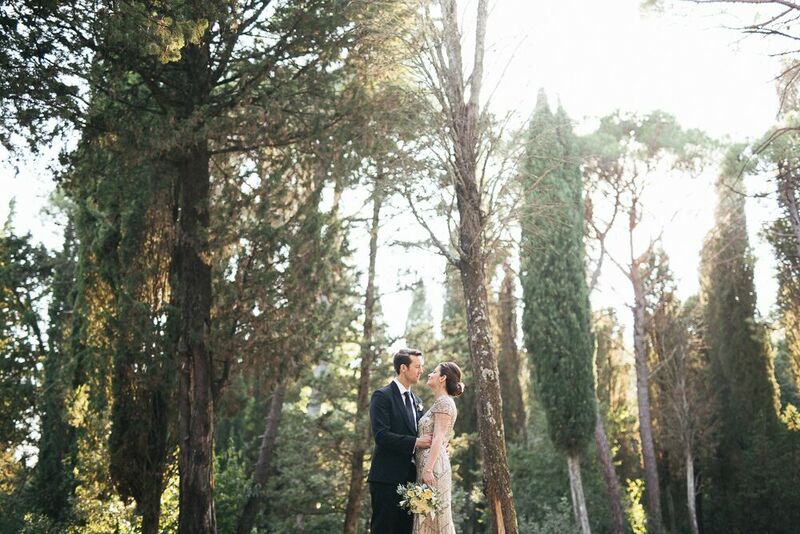 If you are having a wedding in Italy the likelihood is you’re dreaming of a beautiful sunny day and who can blame you? Please consider having your ceremony after 4pm, anything earlier than this will be too hot for everyone; for you in your wedding dress, for your guests sitting out in full sunlight and for your groom in his suit. Whilst on that note, suggest to your fiancée that he and his groomsmen switch the usual three-piece suit for linen instead. One of the best things you can do for a destination wedding is create a web site or a facebook page for your wedding or even more an #to post all your pics on Instagram. Concerning the web site there are plenty of tools out there that will allow you to do this free and you can be as much creative as you like. However do not forget to place Wedding details, Accommodation suggestions , Car hire companies, Things to do in the area, Local laws that your guests should be aware of and Your gift list. This will save each of your guests asking you the same question and prevent you from feeling like a tour guide! Those of you that would like to involve the guests on your honeymoon after the wedding, have a look at www.honeyfund.com . You may have a photographer whose work you have always loved but now you are getting married abroad you couldn’t possibly use them for your wedding, right? Wrong…you would be surprised how many suppliers are willing to travel. Believe us this is where hiring a planner is really worth the investment as we are familiar with not just the area but also the paperwork required, have tried and tested venues and know which suppliers are reliable. A planner will cost a similar amount to your other suppliers but will save you many hours of time and stress. From our experience, small or big, simple or complex every wedding need about 500/800 hours work during the planning from the early stages to the wedding day itself. 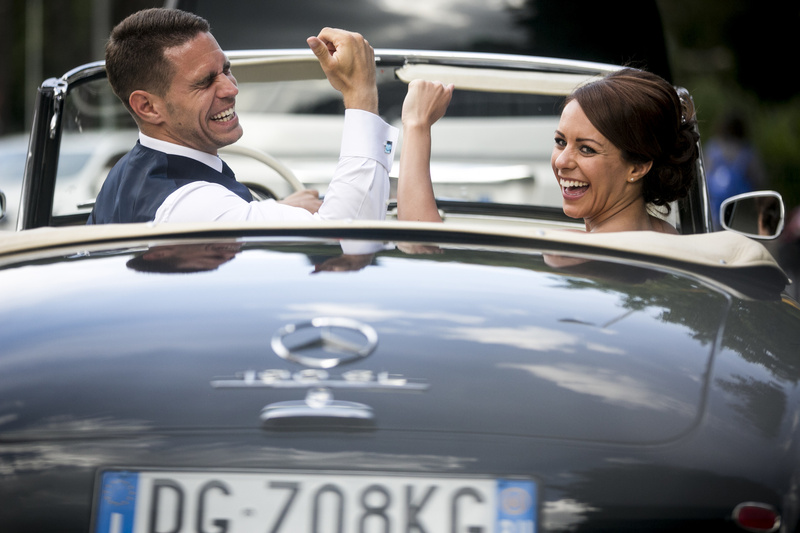 As for us, you can be sure that you are having your Wedding in Italy Made to Measure. This is your wedding day, no doubt you have thought about it many times over the years so now that it’s here, enjoy it. The planning process is just as important as the day itself; make an occasion of key stages such as shopping for the wedding rings. 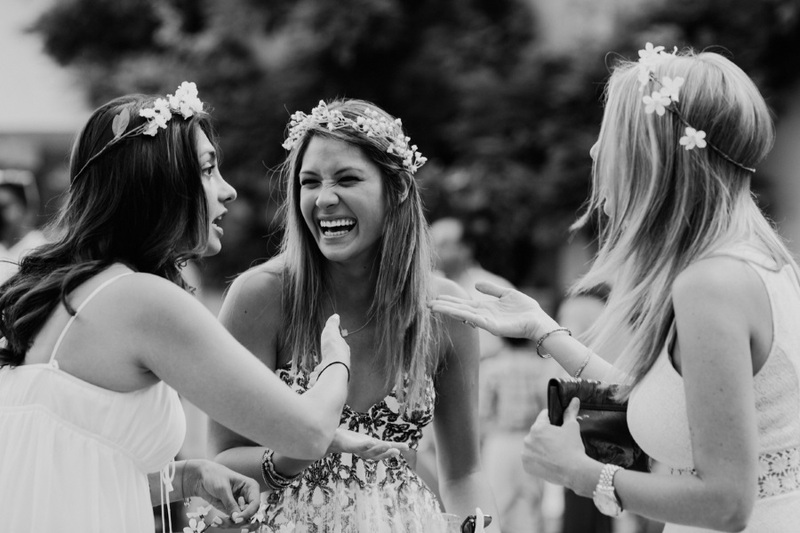 Without realizing it you’ll be creating memories that you look back on just as fondly as you do your wedding day.